As well as having a vast array of street clothing and urban-wear, the Surfdome website also has a fine snow-sports section, with a particularly wide range of skiing and snowboarding clothing. There's a good range of snowboards and as regards ski equipment there's an excellent range of freeriding and freestyle skis. 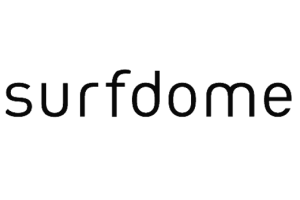 A list of the skiing, snowboarding and outdoor clothing brands stocked by Surfdome, as well as any ski equipment and accessories.